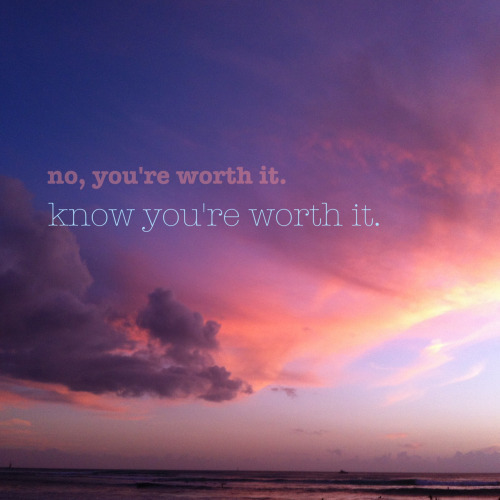 The last few years I've been reacquainted with living my worth. 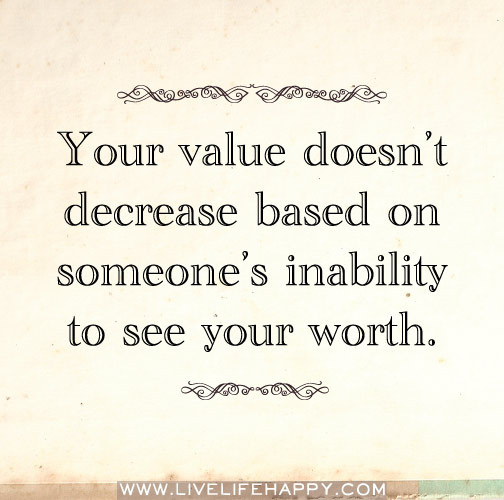 I've known my worth for over a decade. I chose to accept less than my worth. I stopped attempting to "help" others see my worth. I stopped accepting mistreatment and neglect. I stopped apologizing for who God created me to be. I started training those willing to learn how to treat me. I made peace with walking away when necessary. I'd hear a still small voice say two things to keep me on track. 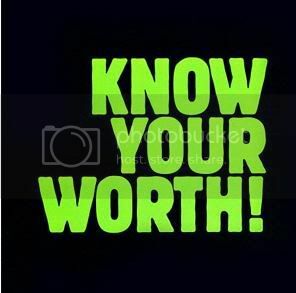 what God says your worth...listen for the still small voice. He'll tell you the same. Should you accept less than your standard?